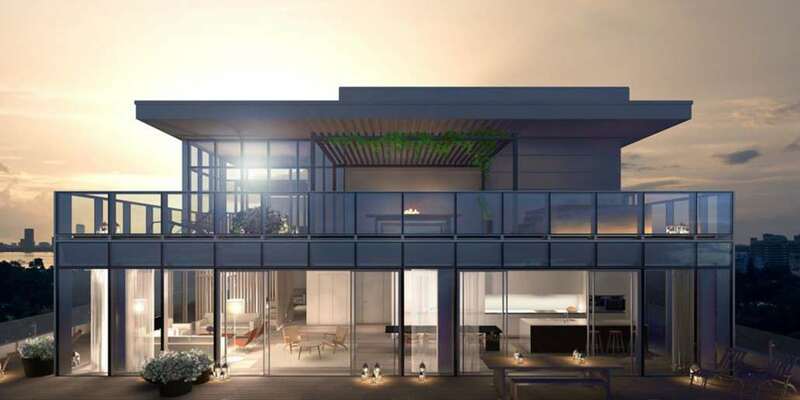 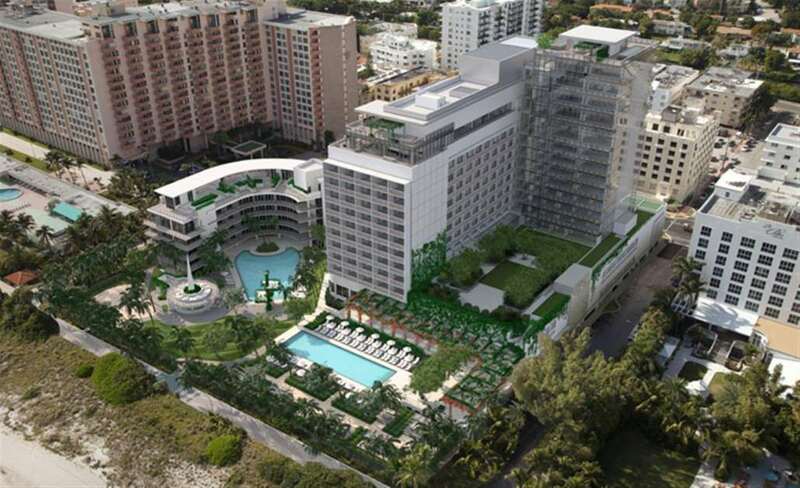 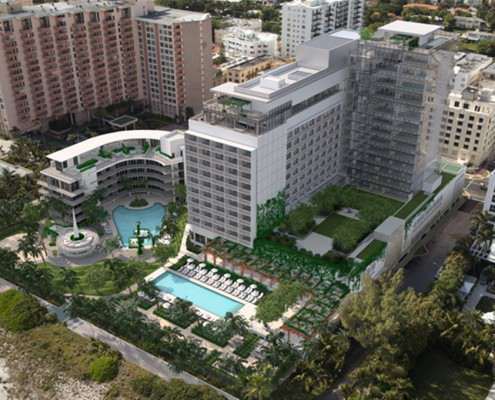 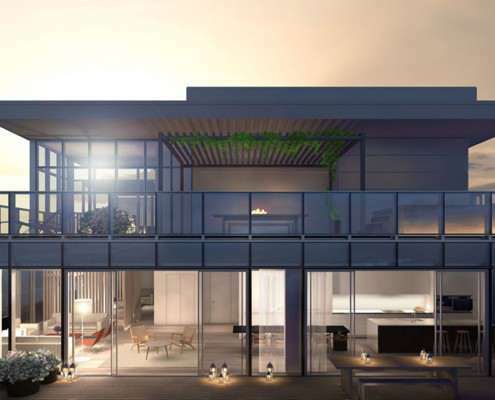 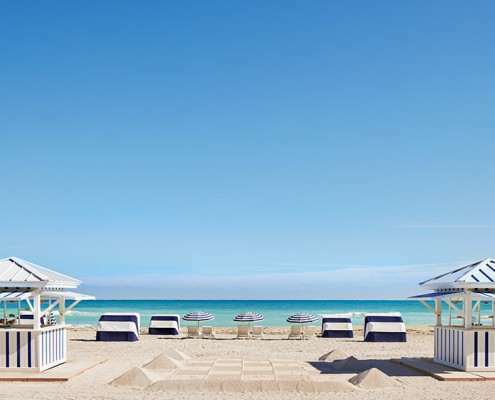 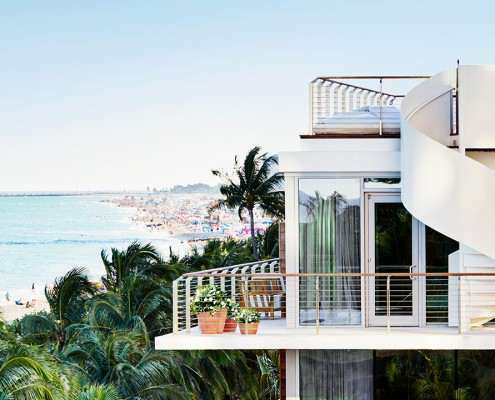 Located in Mid-Beach—the historic “heart of Miami Beach” between South Beach and North Beach—on a 3.5-acre private enclave stretching from Collins Avenue to the ocean shoreline, The Miami Beach EDITION is not merely a boutique hotel. 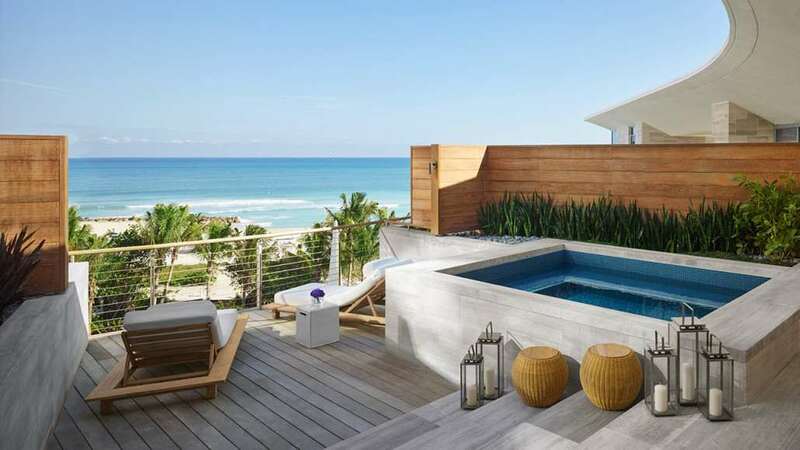 Here you’ll find an elegantly designed, intricately interlinked complex of structures, spaces and settings that together offer a new kind of luxury resort environment. 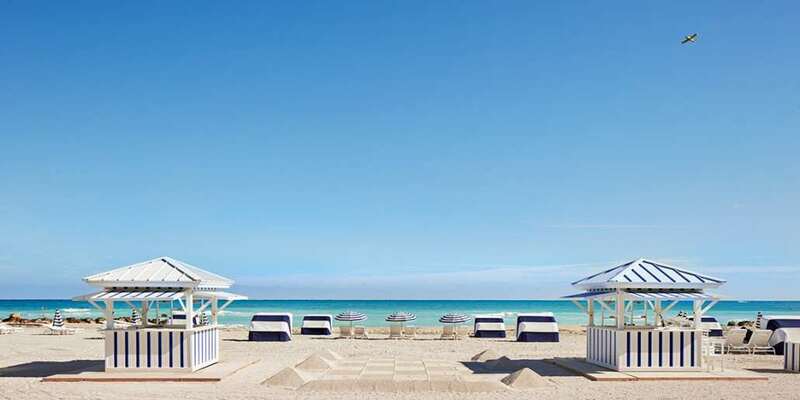 Every aspect of the traditional beach hotel has been re-imagined for the needs and desires of a new generation, and every thought given to enhancing a guest’s stay, whether for vacation, relaxation or work. 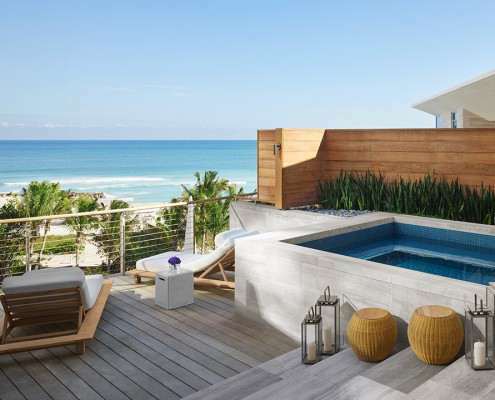 Our luxury hotel in Miami Beach comprises 294 individually designed guest rooms and suites, including 28 private bungalows (some with two stories) and a spectacular rooftop penthouse. 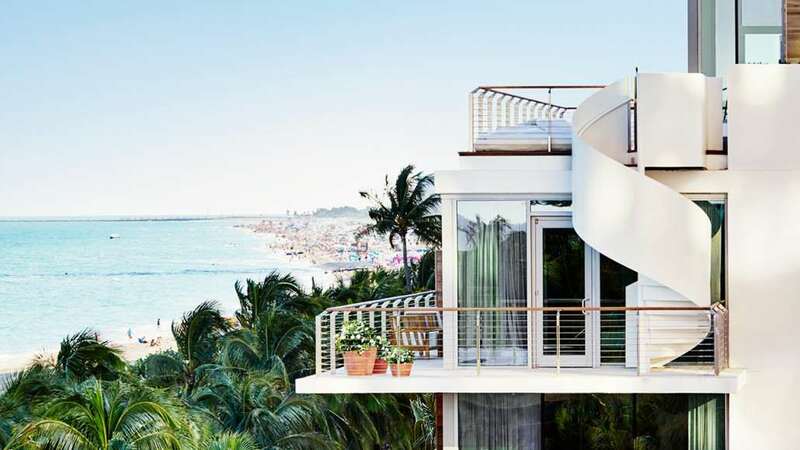 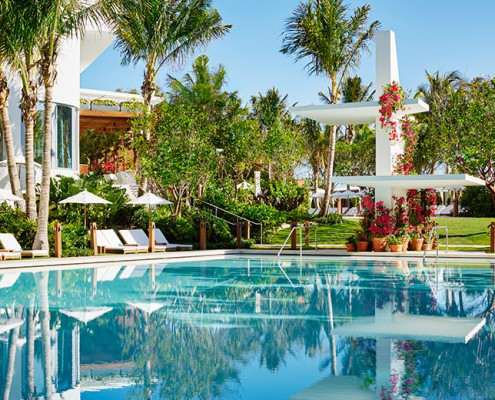 Renowned chef Jean-Georges Vongerichten lends his culinary expertise to the restaurants in this Miami Beach hotel, where you’ll also find an unusually wide array of public spaces, drinking places, event rooms and entertainment venues.